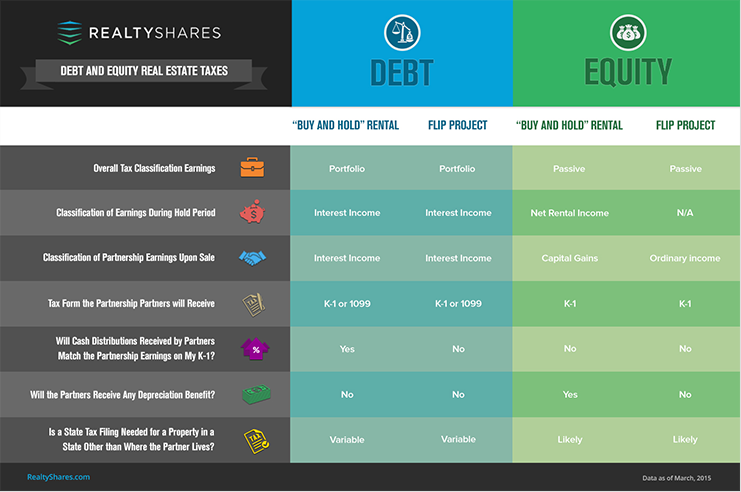 The leading online marketplace for real estate investing. Directly on the heels of the launch, develop creative ways to acquire, engage and convert prospects, investors and sponsors. campaigns. In Phase Two, events and conferences fueled growth through networking and activations. 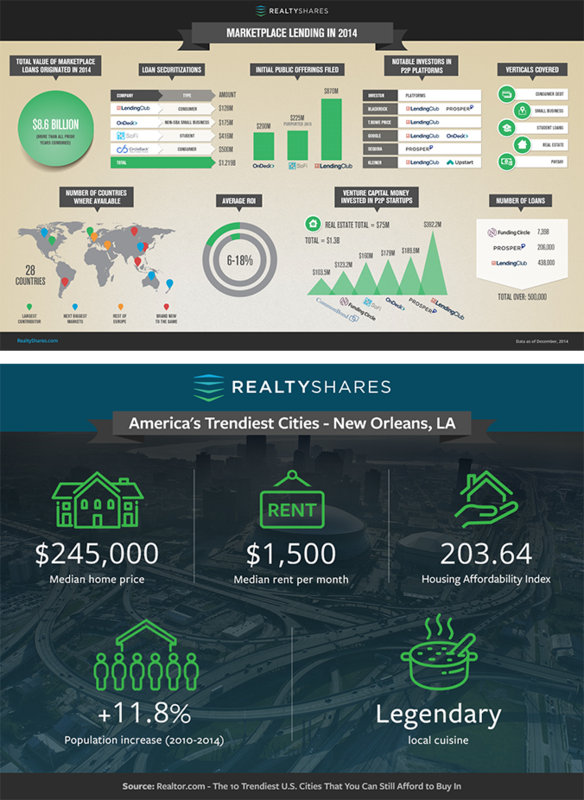 Our RealtyShares infographic was featured in Forbes magazine (12/18/2014). 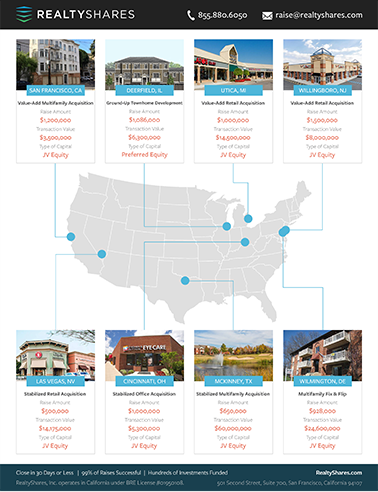 Social media channels saw considerable growth and traction for both paid and organic, earning us a 2016 NREI/IMN Commercial Real Estate Award in social media. Over a 14-month period, the campaign increased Facebook fans by 533%; Twitter by 156%; LinkedIn by 54%. In a 30-day period, Facebook achieved 145,829 impressions; Twitter realized 67,000+.